As fellow UC Berkeley students, we at the Clog understand it’s easy to get lost in the commotion of life, the drama of friends, the fear of the future and the stress that comes with the thought that “GPA is forever.” But there is so much Berkeley has to offer, and rather than dwelling on our fears and anxieties we can explore different outlets and activities to get through the semester. Luckily for you, here are some recommendations to curb our inevitable stresses and focus instead on getting to know our favorite college town! Berkeley has some delicious brunch restaurants. Let’s face it — after a week of cramming and late night Netflix, it’s not easy to get up before 10 a.m. Lucky for college students, brunch lasts as late as 3 p.m. 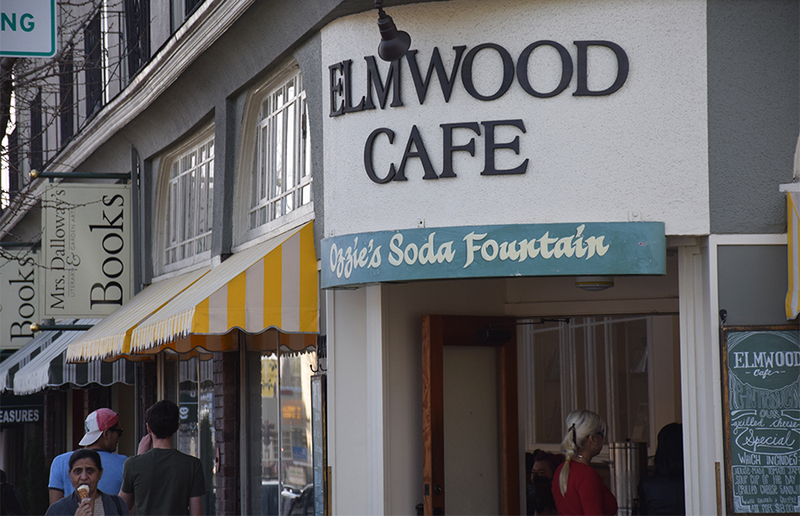 If you’re looking for a crowd favorite, Elmwood Cafe is always a hit. With its waffles, poached egg sandwiches and fresh orange juice, this cafe is budget friendly and always hits the spot! Worried about the wait and the long line? Instead, take a quick trip on the 51B to Bartavelle Coffee and Wine Bar and land yourself in an avocado heaven. We all love free things, right? 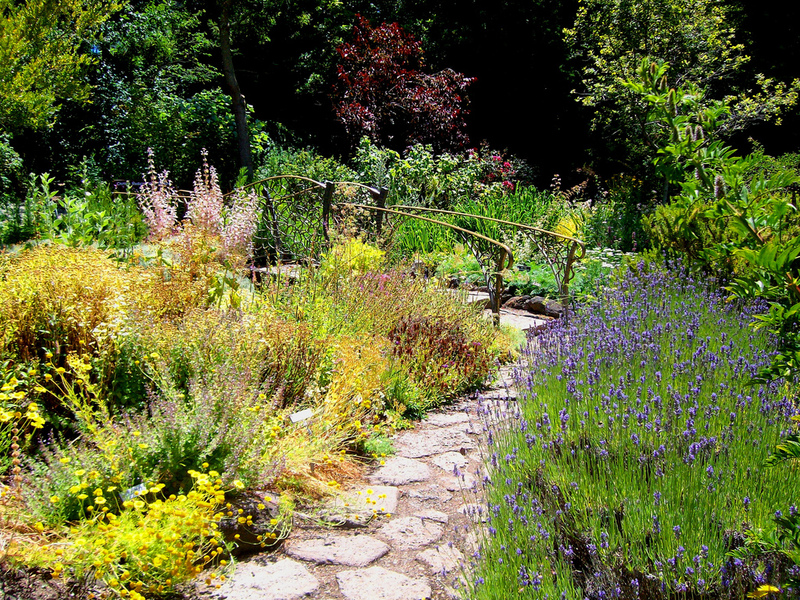 Take the H line up to the UC Botanical Garden at Berkeley on a peaceful morning. If you want to get some reading done or head up to Lawrence Hall of Science to catch the sunset, this place is your option. Experience places like these to see the beauty our world has to offer. De-stress from classes and take the chance to have some alone time or even head up there with a friend. If you are feeling audacious, plan a first date at this place — you won’t regret it. Not a dog person but in need of some love from animals? 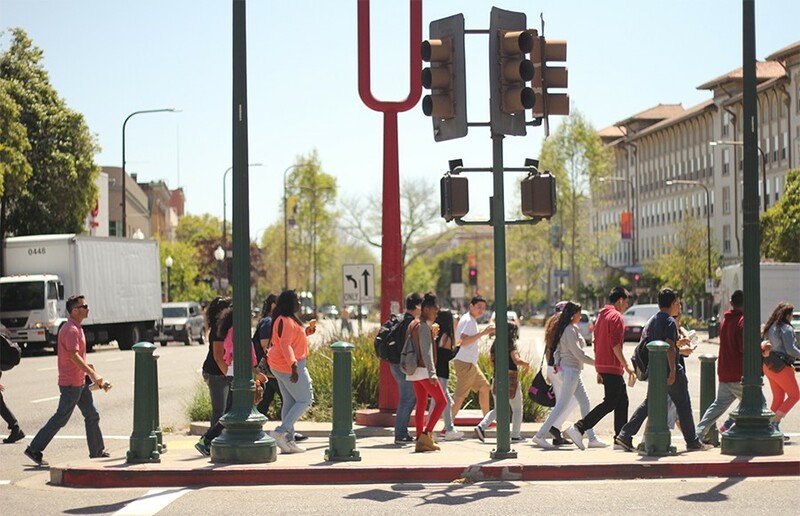 When the stress of midterms and finals hits, it’s good to take a breather outside of the Berkeley atmosphere. 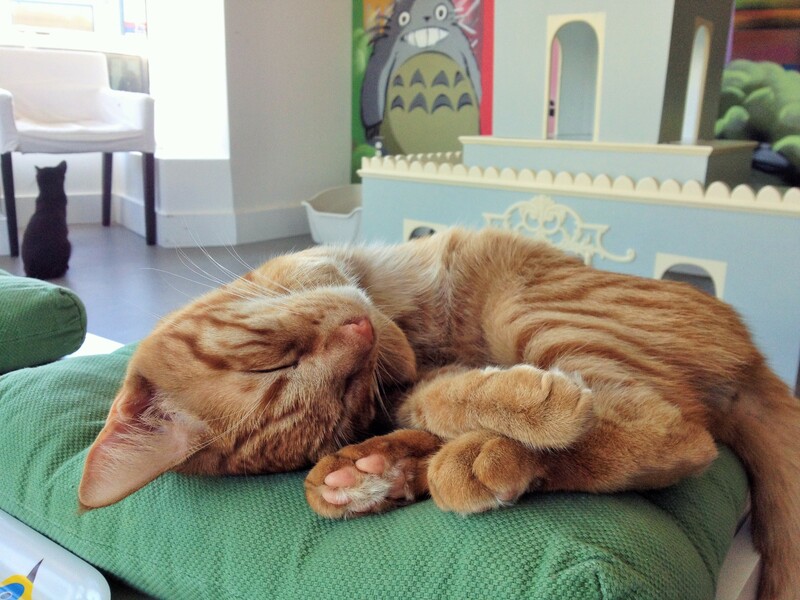 Take the 1R and head to Cat Town Cafe! These adorable cats are too hard to say no to, and you’ll want to adopt them all. Try new things and be a risk-taker. Our campus is so big and diverse that the only thing you need to do is say “yes” more often to the many opportunities that are provided. Every semester, it’s good to release one’s pent up creativity through something unique and original. 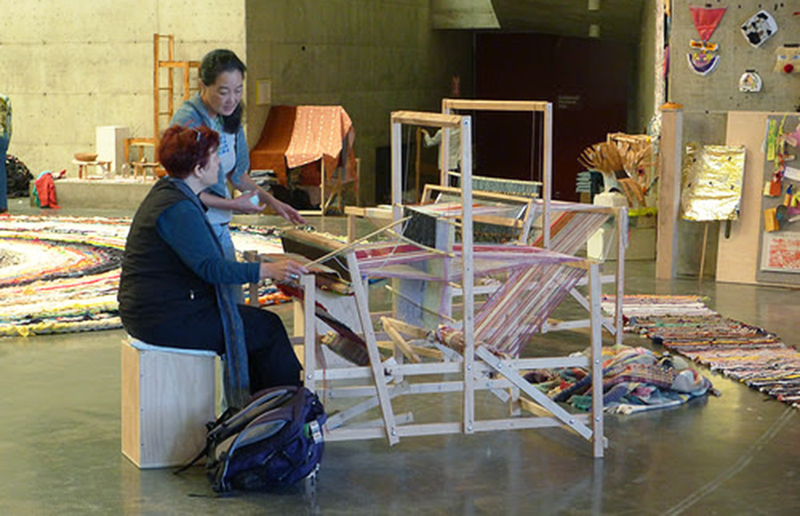 For example, taking an art class at UC Berkeley can help you expand your imagination and sharpen newfound skills. However, if you only have a desire to dabble in the arts or are fearful for your grade (like most of us are), the P/NP option is always there — so take advantage of it! Make memories with music! 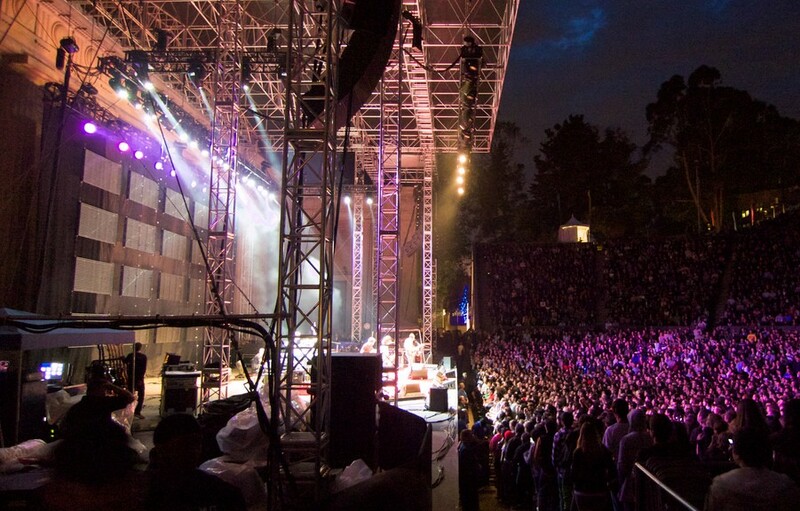 Attend a concert at the Hearst Greek Theatre this semester because the line up’s variety is suited to everyone and anyone. From Mad Decent Block Party to Of Monsters and Men and Hozier, the great acoustics cannot be missed! The general admission allows you to dance the night away in the mosh pit, but if you get tired, there’s a seating area in the back too.